Join us for an Easter Cantata Celebration! Christ Arose! 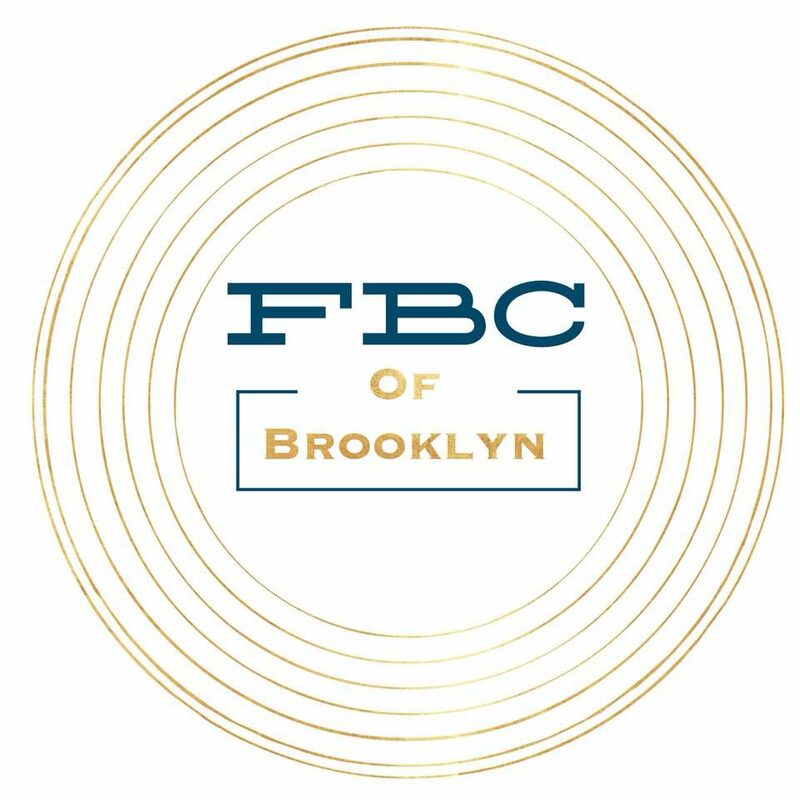 You are invited to the First Baptist Church of Brooklyn Easter Cantata, Sunday, April 21st at 10:45am. We are located at 402 South Mill Street, Brooklyn, Michigan 49230. For more details please call 517-592-2240. We hope to see you there!